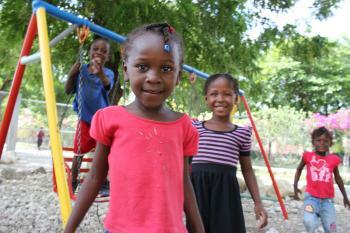 SOS Children’s Village Santo is about 15 km outside Port-au-Prince, the capital of Haiti. 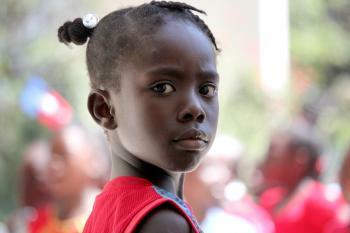 Port-au-Prince is home to nearly three million people. The city was badly affected by the earthquake in 2010, and it has taken years for displaced families to find new homes and to rebuild their lives.